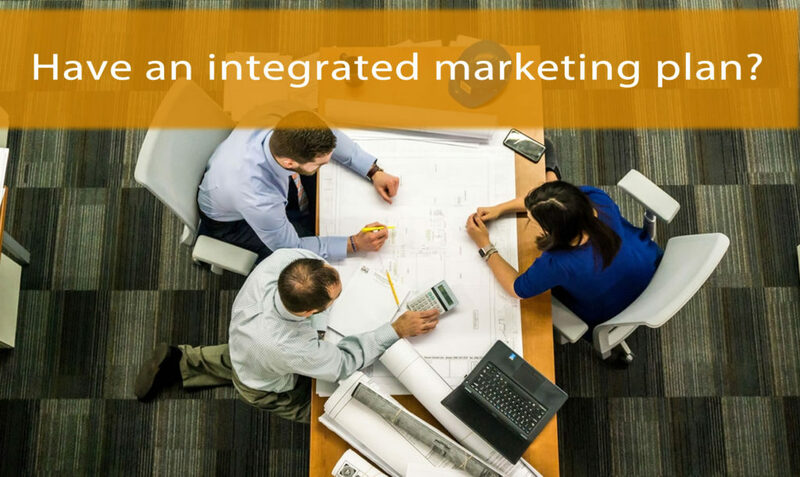 Does your CMO have an integrated #marketing strategy? Does Your CMO Have An Integrated Marketing Strategy? 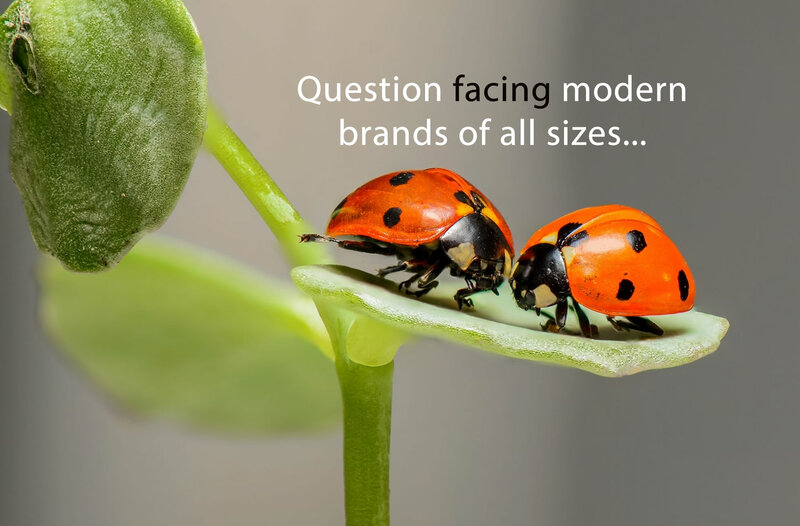 This is the question facing modern brands of all sizes. Many organizations leap before they look. They see a concept they like and try to implement it without building a sound policy first. Others are paralyzed by indecision. They like the idea of an integrated marketing strategy, but they’re not sure how to turn the idea into practice and instead end up doing nothing. Neither of these scenarios is ideal. Some of it could be attributed to fear, lack of knowledge, or uncertainty. However, I suspect a lot of marketers out there would tell me they simply don’t have the time. According to one study, 28 percent of Americans often felt overworked, another 28 percent said they often felt overwhelmed by their jobs, and 29 percent said they often felt like they had no time to reflect on their work. That’s nearly one in three people scrambling to catch their breath every day! Faced with that situation, it’s no surprise that, while CMOs are increasingly dedicating resources to building a robust customer experience—a core goal of integrated marketing communications—they are struggling to integrate those efforts across channels. It’s no surprise, then, that a steadily increasing investment in digital marketing has underwhelmed CMOs in terms of concrete results.